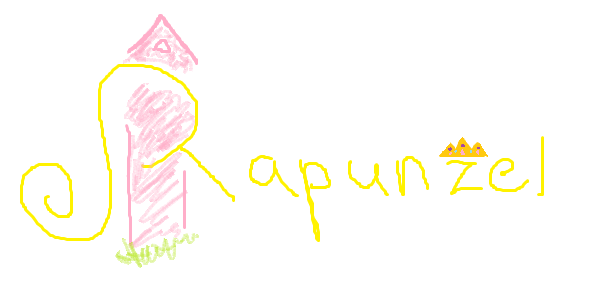 Rapunzel here. Welcome to sessions 2 and 3! Our session 2 campers arrived on Monday and session 3 on Wednesday. We have some great programs going on again with awesome activities. There were a lot of trips outside of Camp Menzies with these sessions. Aqua Explorers went creek stomping at Big Trees and kayaking at Arnold. Dare To Do It went zip lining and wild water rafting! Running Wild went on a hike at Big Trees, and Beads, Jewels and Rhinestones went to a neat bead store in town. There were also many fun activities happening back at camp. Menzies Mountain Riders and Horse Lovers got to feed the horses, went horseback riding and did a ground lesson. They also made cowgirl hats. Savvy Sleuths created a mystery which involved both C.I.Ts and staff. They also got to do a scavenger hunt. Our nature-loving girls in the Naturalist program went bug hunting and did hot air experiments. And the Menzies Master Chefs were busy helping our kitchen manager Measuring Cup! 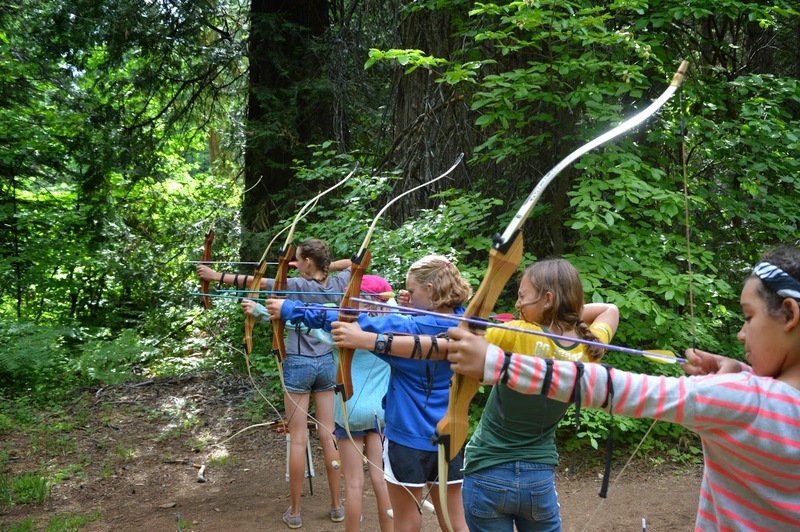 Of course all the groups get to visit the nature hut, canoe, swim, do arts ‘n’ crafts, and the older girls also get to do archery. Wednesday we had our all camp event, where we had different stations in the meadow where the girls got to get their nails painted and play games. We also had a face painting station. 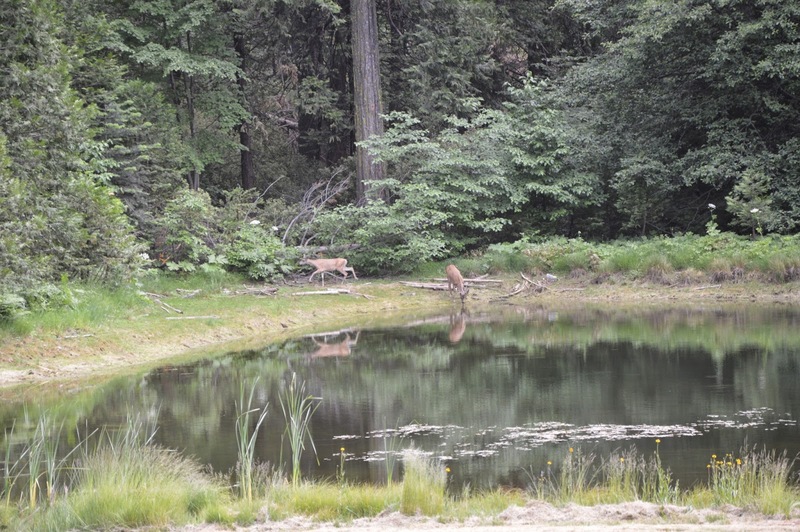 When we were all in the meadow the lake got a little visit from some deer! Our theme meal followed right after. The dining hall was decorated with blue and white balloons for our #underthesea theme. All the tables had paper and paint and the girls got to be creative during dinnertime. Last night was closing campfire for session 2 and Game Show Night for session 3. 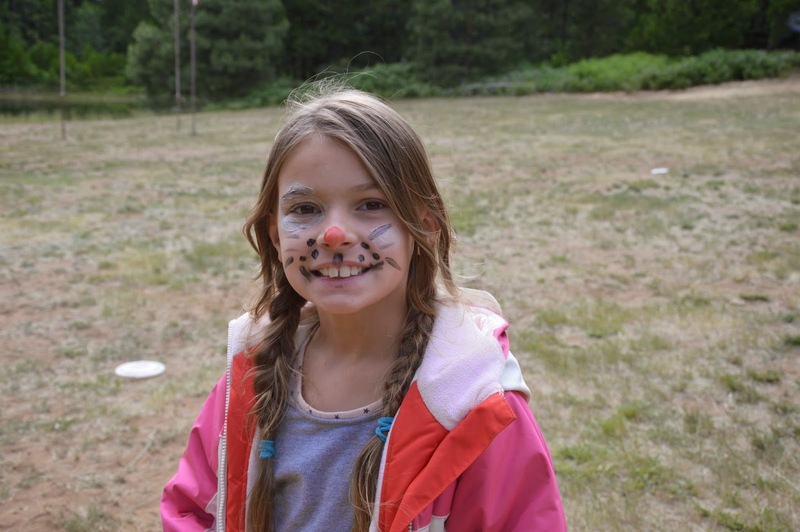 This summer has already been packed with outdoor fun and adventure, and it’s awesome seeing the campers enjoy their moments here at Camp Menzies. It’s been a great week! Previous Post Tales From Camp: The First Week!